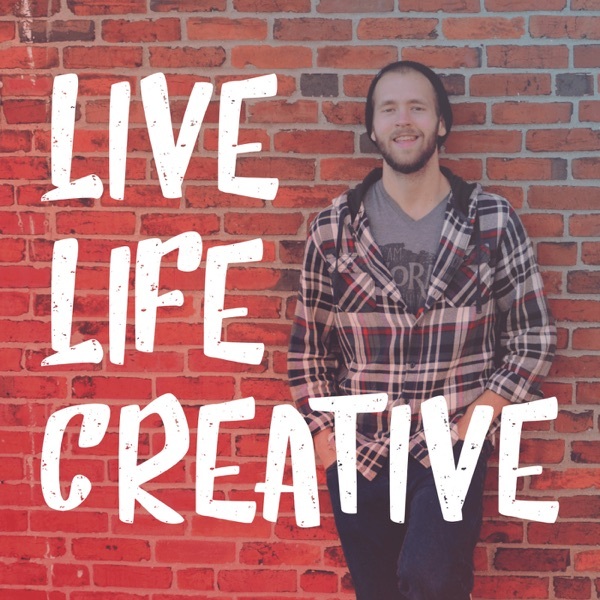 Live Life Creative | Listen Free on Castbox. Have you hit a brick wall in your creative life? Writers get blocked, photographers get shuttered, podcasters get muted (mentally, that is). Whatever your creative pursuit is, sometimes you get to the point where moving forward or creating your next big thing seems impossible. 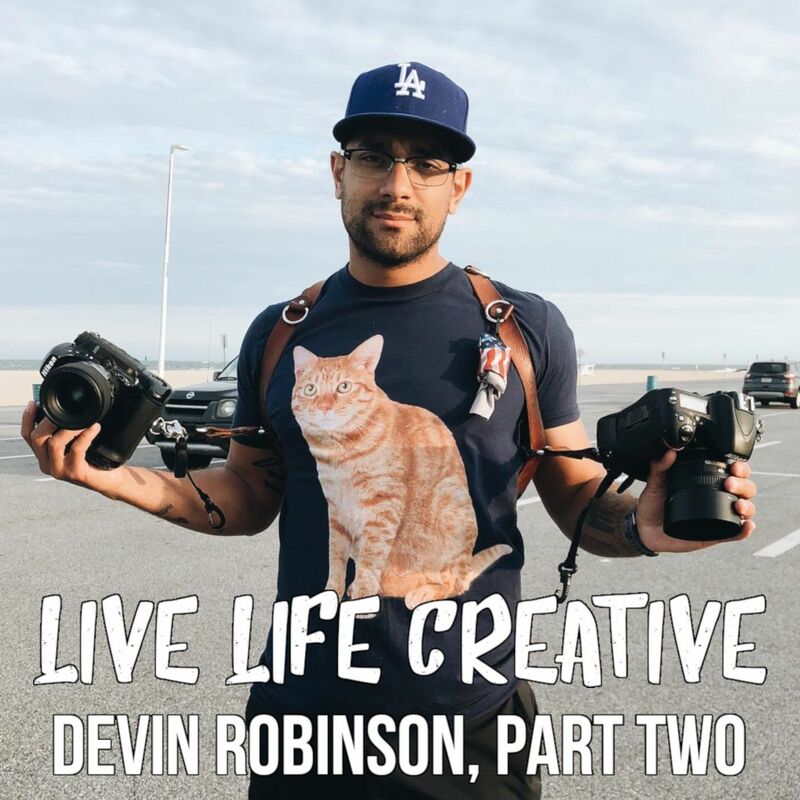 On the Live Life Creative Podcast, join me, Dylan, in conversations with both well-known creators and local creatives just like yourself as we talk about their journey in creativity, some of their biggest challenges, and how they overcame those challenges. You’ll come out the other side inspired and equipped to break through your personal brick wall and ready to create your best work. 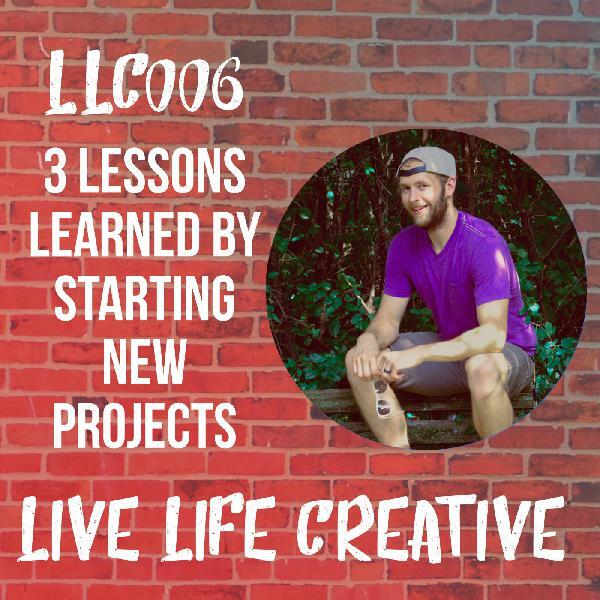 LLC016This is the point in the podcast where I question whether it's useful to you or not. Should it be killed off?Also head's up, it sounds WAY different than it usually does. 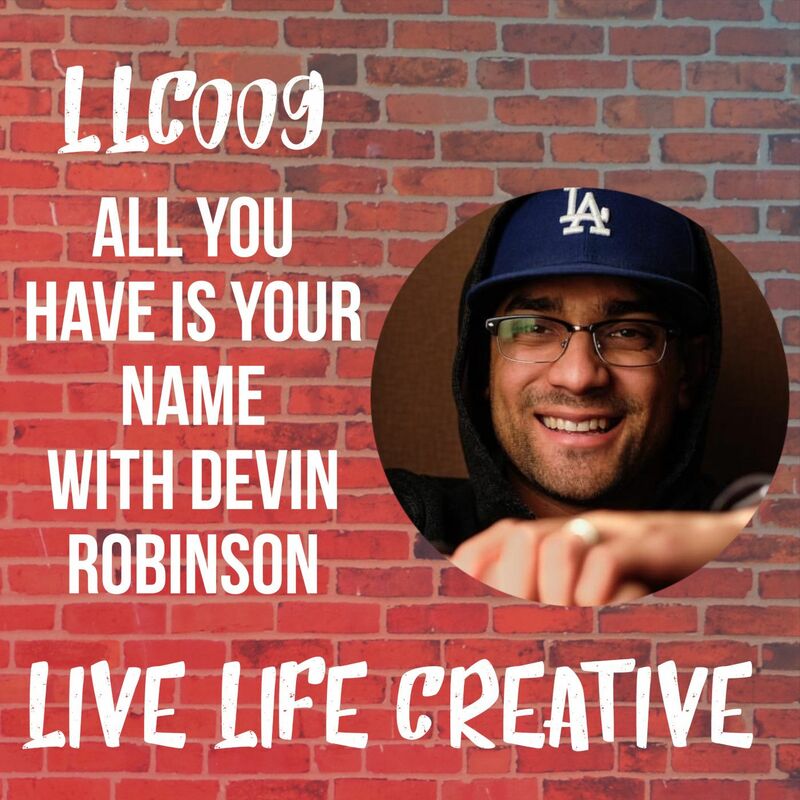 LLC015This is an episode that maybe I should have created closer to the beginning of the podcast, to really lay out the core values of what the show is about, so that anybody new to Live Life Creative would understand what it means and how it’s going to help them.But I think I needed a little bit of time to figure out exactly what it is for myself first. I dived into creating this podcast head first, and I didn’t have all the answers then. For that matter, I still haven’t figured out all the answers, I just have a little clearer idea of what some of them are now.I know my ideas aren’t going to get better without help from you and other people listening. 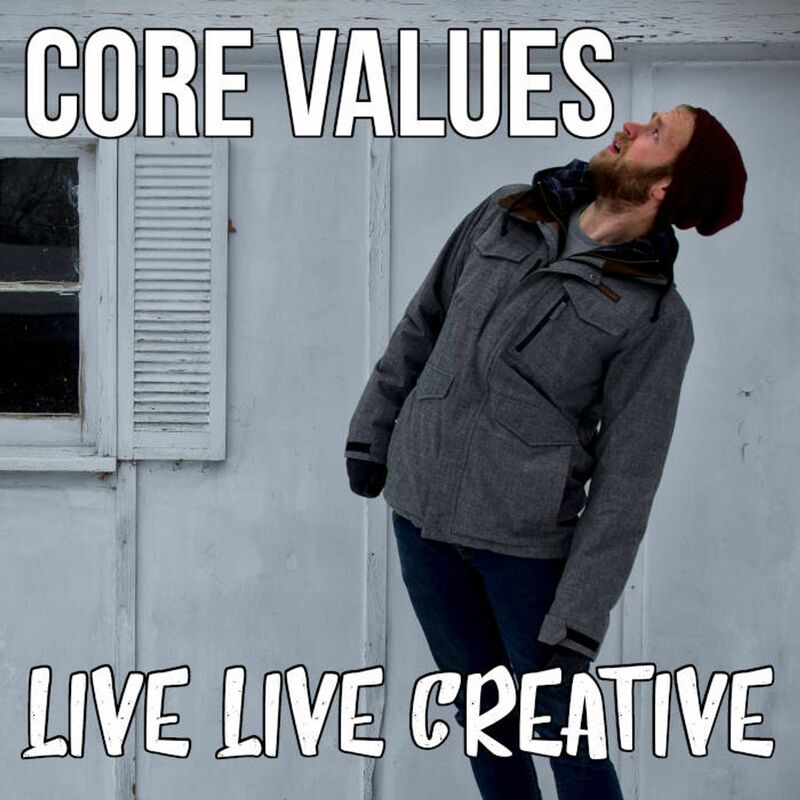 So, if you hear something you think is nuts or way off base, the show needs your feedback to refine these core values.Send me a DM on Instagram, @livelifecreativepodcast, or the contact form on the website, livelifecreativepodcast.xyz.----------------------------------------------------------------Become a Co-Creator on Patreon: https://www.patreon.com/livelifecreativepodcast WEB: http://livelifecreativepodcast.xyz Instagram: https://www.instagram.com/livelifecreativepodcastFind the show notes for this episode at http://livelifecreativepodcast.xyz/episodesYou can help the podcast by leaving a rating and review on the podcast app you're using right now, it's much appreciated! 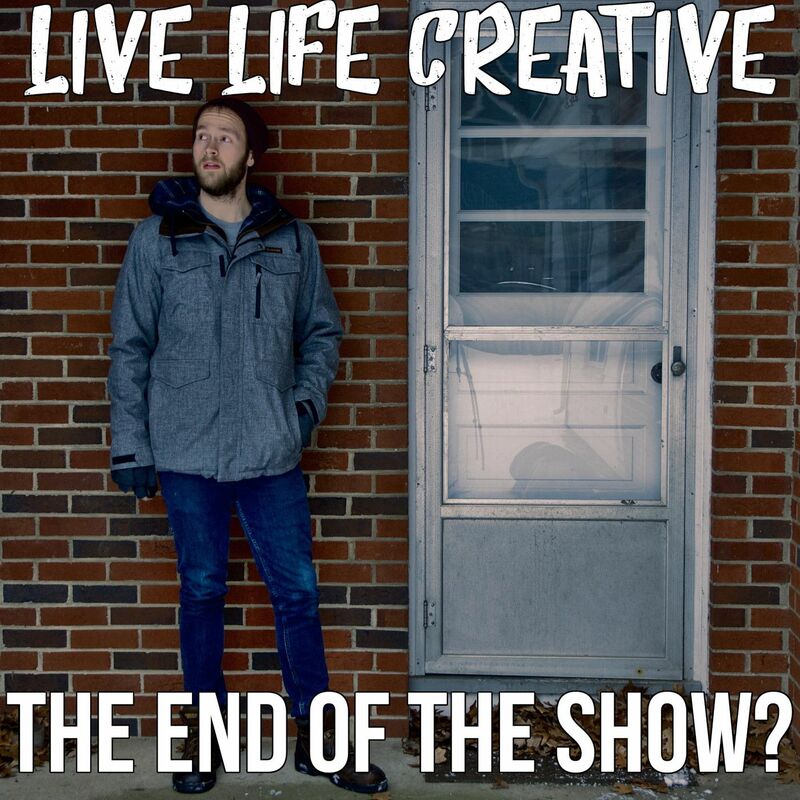 And it really does make a difference.You can also bookmark and click the Amazon affiliate link on: http://livelifecreativepodcast.xyz/support Each time you make any purchase through the link, a small percentage of your purchase comes back to the show, at no cost to you. 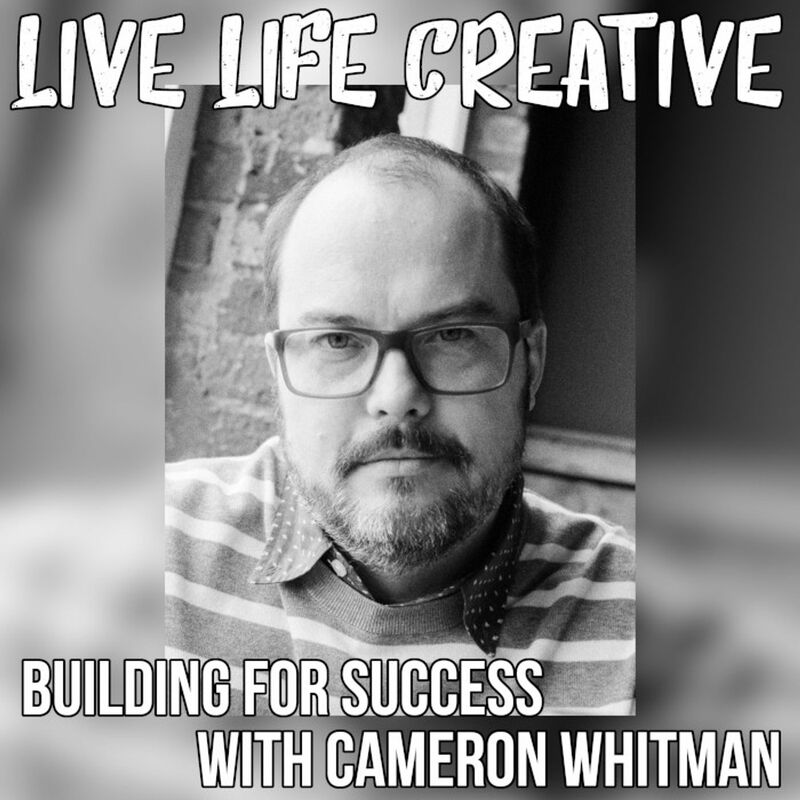 LLC014 with photographer Cameron WhitmanCameron Whitman is a photographer specializing in food, stock, and event photography. If you’ve ever dismissed stock photography as being hokey and dumb, well, you’re mostly right.But Cameron has a unique and artistic perspective on what stock photography can be. You’ll learn a lot on how something you may think is extremely dull has so much creative potential. 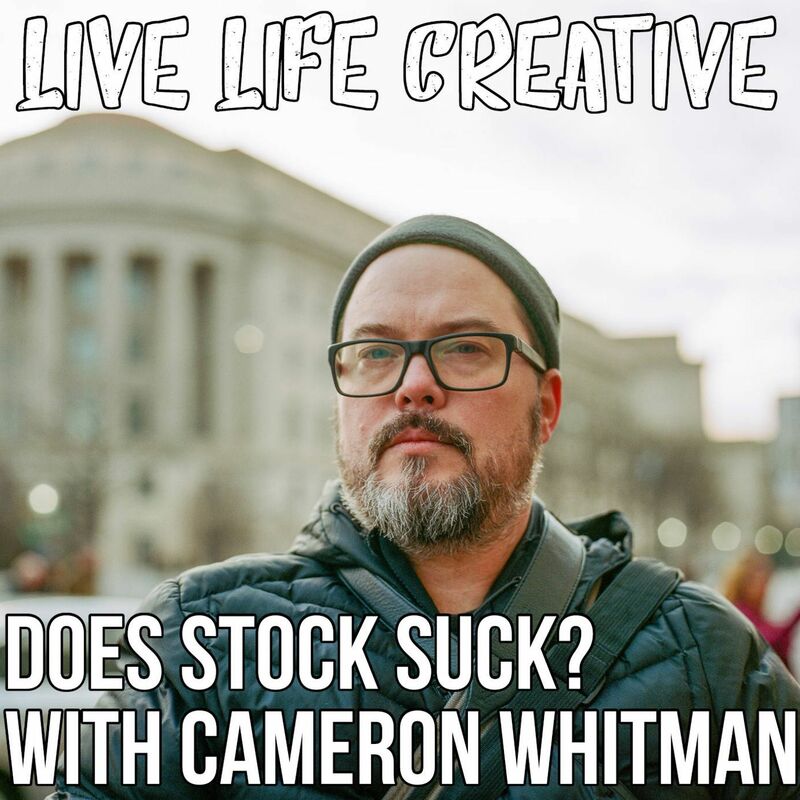 So learn not to pre-judge and instead find beauty in everything.Talking with Cameron really shifted my own perspective on looking at the world and the potential of stock photography. An idea he’s talked about in the Cameras or Whatever podcast is that there needs to be stock photography of everything. That includes the joys and tears of life, and that needs to be captured so carefully and beautifully, a big challenge creatively if you’re looking for oneIf you’re into photography, I’d highly recommend the Cameras or Whatever podcast, it’s one of my favorites.Follow me and the podcast on Instagram @livelifecreativepodcastOr search "Live Life Creative Podcast" on Facebook as well.Cameron's links:Website: cameronwhitman.comInstagram: @kammerun and @camalog (film shots only)Twitter: @camrockerAs a note, Cameron's opinions are his own, and do not reflect the feelings or perspectives of Stocksy United.Remember to rate and review the podcast on whatever podcast app you're using!And tell a creative friend that they need to listen to it as well. Get them set up with a podcast app because not everyone knows what a podcast is or how to get them. 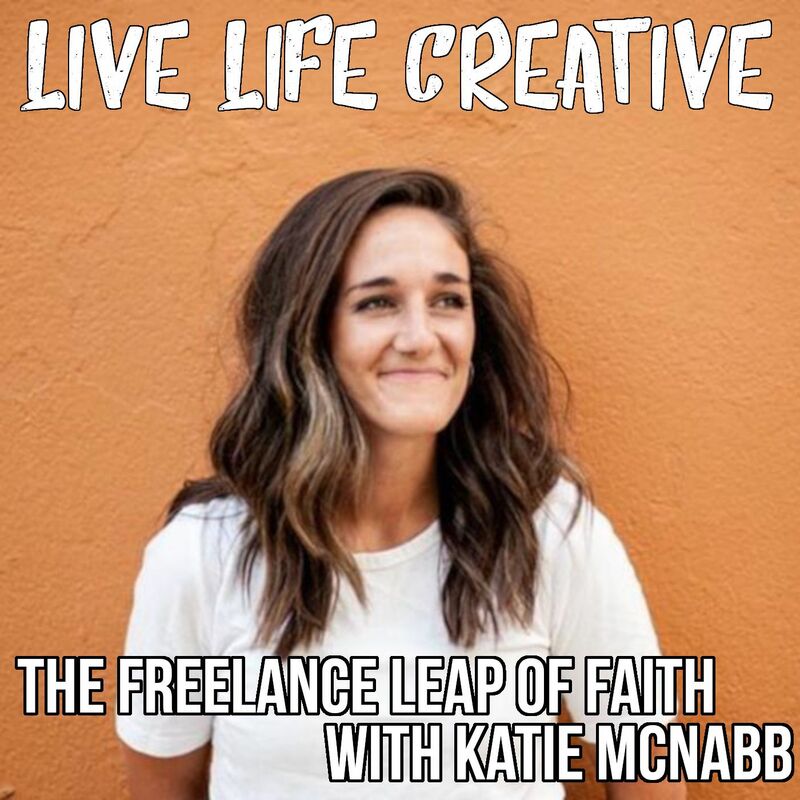 LLC013 with freelance graphic designer Katie McNabbIf you're considering whether you should go freelance, what do you need to consider first?Katie took the leap, and she shares the successes, the doubt, struggle, and the highlights of working for yourself!I really enjoyed sitting down with her in person for a great interview on freelancing, creativity, graphic design, and inspiration for your own work.K A T I E:IG: https://www.instagram.com/katiemakesllcWebsite: https://katiemakes.co/Photo in episode artwork by Libby Grotenhuis:IG: https://www.instagram.com/libby.g.photography---------------------------------------------------------------------------------------------Before we jump into that, you can connect with me personally on Instagram, follow @livelifecreativepodcast, or find "Live Life Creative Podcast" on Facebook as well.We just hit 800 total downloads from all the episodes! 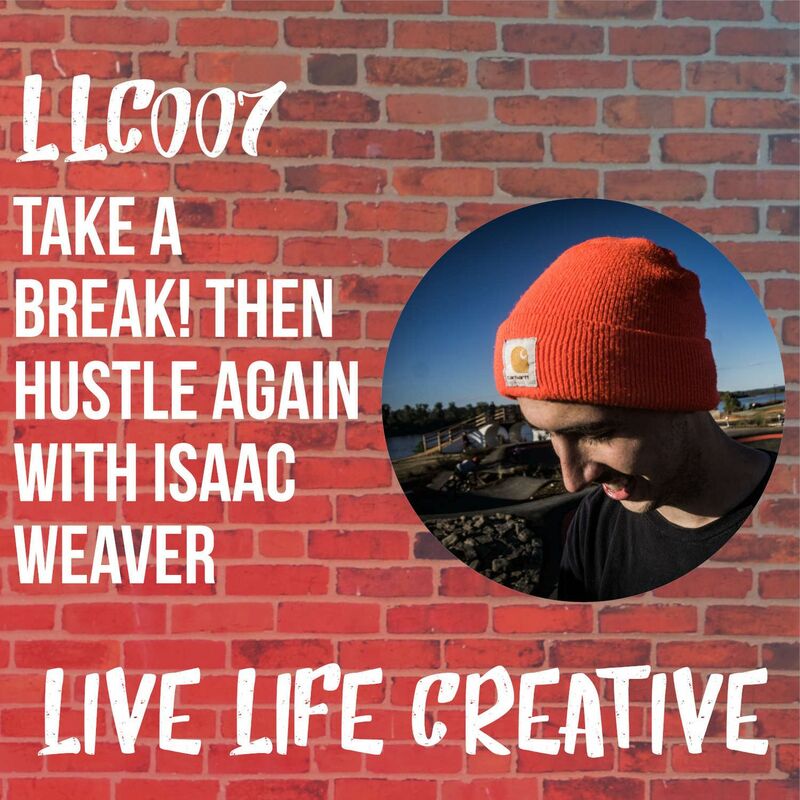 Thanks for listening along and sharing it with your friends.Find the show notes for this episode at http://livelifecreativepodcast.xyz/episodesYou can help the podcast by leaving a rating and review on the podcast app you're using right now, it's much appreciated! And it really does make a difference.Support the podcast by becoming a Co-Creator on Patreon! 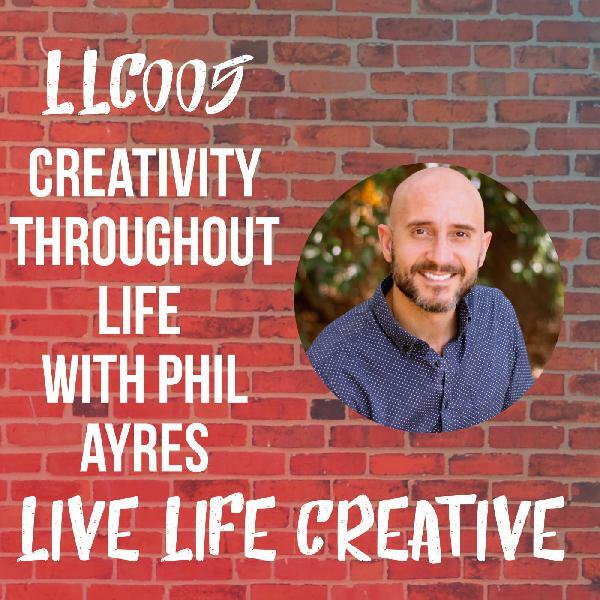 Help reach the goal of $20 donated per month and put the podcast on a less-restricted episode hosting plan: http://livelifecreativepodcast.xyz/supportYou can also bookmark and click the Amazon affiliate link on the support page. Each time you make any purchase through the link, a small percentage of your purchase comes back to the show, at no cost to you.